Once again compilation enthusiast Grant Gillanders trawls the vaults, magazines and his very large contact book to bring another couple of installments of his usefully annotated collections of New Zealand music from a time when men's hair and collars were longer and bell-bottom trousers were de rigueur for both sexes. 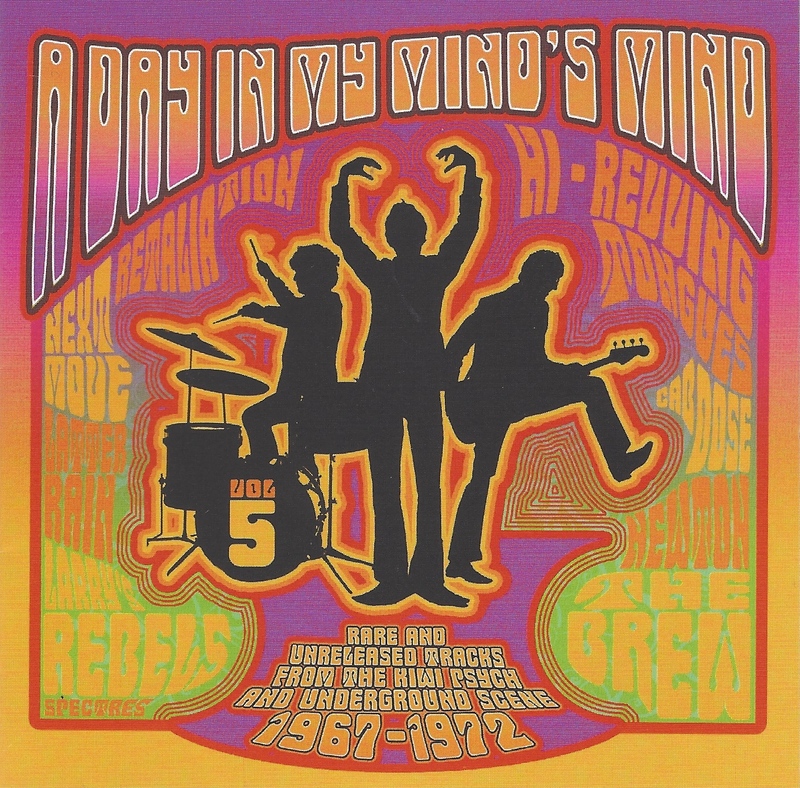 His on-going A Day in My Mind's Mind psychedelic rock series reaches volume five with this 24-song collection subtitled “Rare and Unreleased Tracks from the Kiwi Psych and Underground Scene 1967-72. 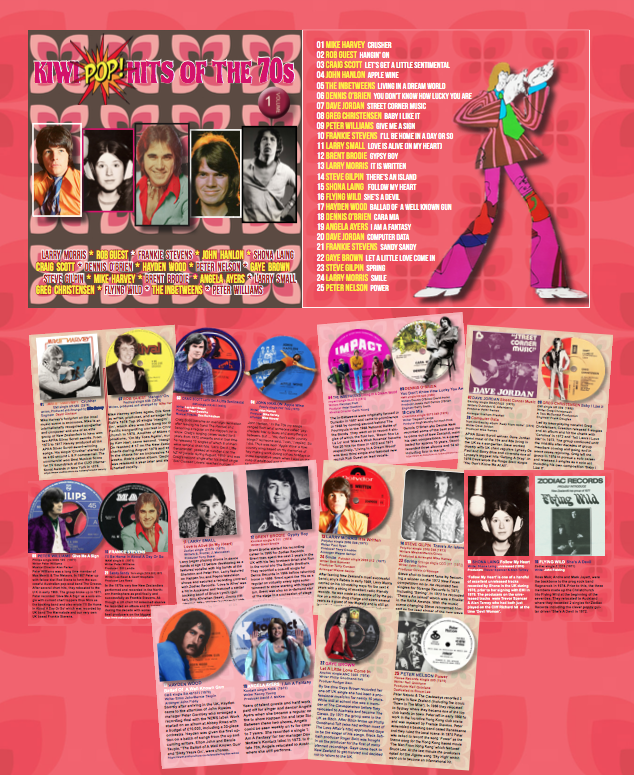 The songs might have been short – the longest at 4.10 is Cellophane with their unreleased 1969 treatment of Neil Diamond's Kentucky Woman which Deep Purple had covered the previous year – but there are some thrillingly concise guitar or organ solos crammed into the space. The Music Convention again impress with their gritty surf-rock gone trippy (the unreleased instrumental Noosa Theme from the film Children of the Sun). Alongside better known names like the Rebels, The Brew, the Challenge, Hi Revving Tongues and Robert Genari are those who were rarely, if ever, heard: Retaliation from Christchurch who kick things off the unreleased If You Think You're Groovy, Caboose, (the Tongues with a new singer and gig), the Latter Rain, Newton (with the folksy pop of Steel Sparrow), the broody and melodic Next Move who won the Christchurch Battle of the Bands and appeared on C'mon in '68 (then their singer and guitarist to leave and form Chapta) and Gerry Sword of the Newfolk who stepped out with Now She's Gone, a big organ-coloured ballad. The Apparition out of Auckland's North Shore were fronted by Rob Guest who subsequently had an excellent solo career, Cossacks pitch themselves somewhere between urgent Beatles pop and tougher r'n'b and the Brew close this collection out with the furious unreleased Sunday Telephone which is part black r'n'b and firing off towards free jazz in Bob Gillett's sax playing. 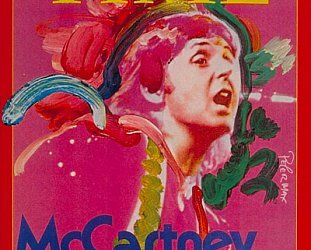 These may not all be psychedelic or underground but there is a very good chance you might have only heard one or two of these songs so this does come as a welcome release . . . and sometimes quite revelatory. 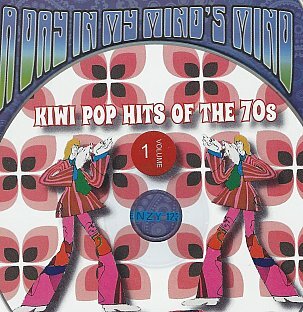 More towards the middle of the spectrum is the 25-song Kiwi Pop! 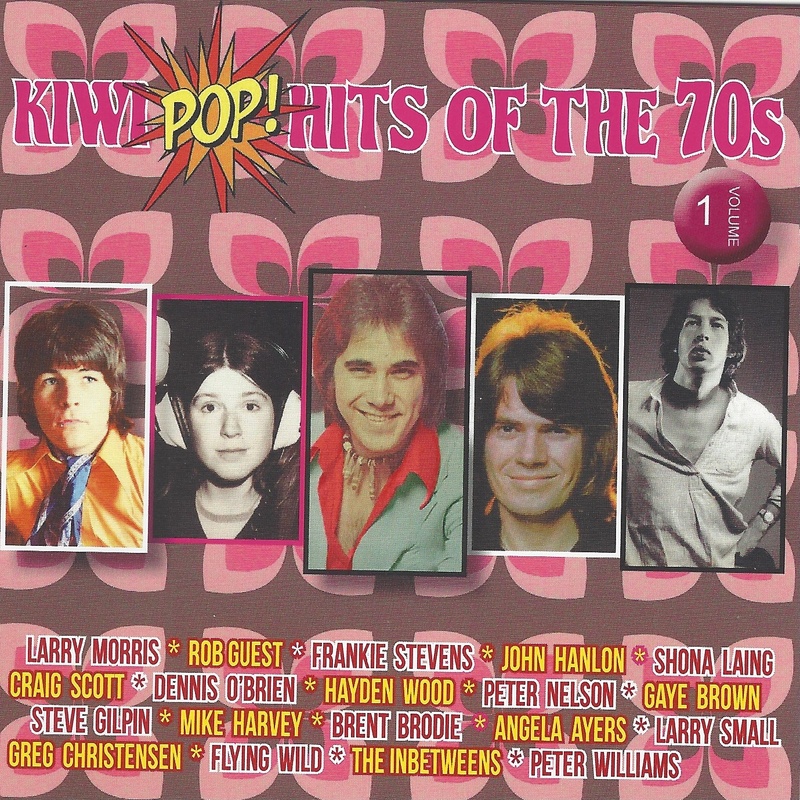 Hits of the 70s which includes tracks by familiar names like Rob Guest, Frankie Stevens, John Hanlon, Shona Laing, Larry Morris, Brent Brodie and Angela Ayers. 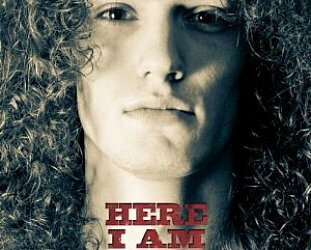 But again many of Gillanders' choices are lesser known songs or unreleased material (Laing's Follow My Heart recorded in Britain), so this invites more serious consideration than just a collection of well known hits by these artists. It starts with the powerful Crusher instrumental by the great writer/producer Mike Harvey who not only won a couple of Silver Scrolls but was adept at writing jungles (Crusher started life as a short L&P ad) and he also wrote, arranged and produced Rob Guests' Hangin' On pop single which follows Crusher. As well as arranging and producing John Hanlon's Apple Wine here. 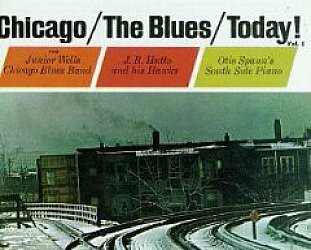 In fact you could enjoy this collection for the arranger/producers alone: Peter Dawkins, Dennis O'Brien, Tony Baker, Wayne Senior . . . Some big vices here too: Craig Scott with Let's Get a Little Sentimental; O'Brien with the driving original You Don't Know How Lucky You Are and the vibrato ballad Cara Mia; Frankie Stevens with I'll Be Home in About a Day or So; the folksy swing of Brent Brodie on his own Gypsy . . . There's also slightly kitschy pop: Greg Christensen's Baby I Like It which runs perilously close to Chinn-Chapman bubblegum; Larry Small with Love is Alive (close to the Foundations of Build Me Up Buttercup fame); the breathy string-drenched ballad I Am A Fantasy by Angela Ayers; Steve Gilpin in balladeer mode before he lit out for more profitable and rewarding ground as the lead singer of Misex . . . 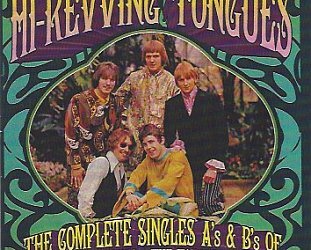 This one goes out with Peter Nelson (of the Castaways) who goes the whole John Rowles/Tom Jones/Bond theme on Power which was scheduled to be the title song in The Man from Hong Kong featuring Bruce Lee. It was dropped in favour of Jigsaw's Sky High. But you are under no illusions from the first note that this is a big production for the even bigger screen. Again a good collection which sidesteps the predictable and – as with the Mind's Mind collection – comes with potted biographies and period photos. 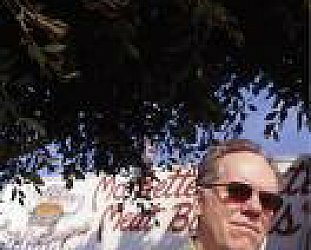 LOUDON WAINWRIGHT III INTERVIEWED (2008): The family that sings together . . .